No matter what your background in diving is, the AIDA 1star Freediver will open your mind to a whole new underwater experience. This course is the foundation freediving course covering the necessary skills and knowledge to safely freedive: planning, organization, execution and safety procedures. 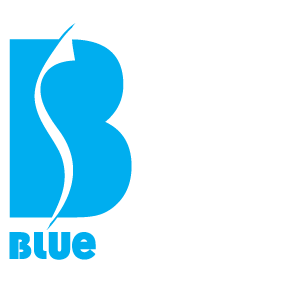 Take your first deep dive in the blue and get addicted! 2 theory sessions – learn the basics of freediving: equipment, how to breathe before and after a dive, how our body is naturally designed to hold our breath and swim in the water, how to assist or rescue a buddy in trouble, different freediving disciplines and aquatic environment. 1 pool or confined water session – apply & improve the basics: practice your breathing techniques in the water, improve your fining style and get a first feeling of breath holding in static and dynamic apnea. Apply the safety procedures and rescue techniques covered in the theory session. 3 dive sessions – in open sea, learn and apply the techniques to go deeper comfortably and safely. Discover different disciplines, going down along a line or using the fins only. Learn how to supervise and safety a buddy freediver. You will be surprised with the improvements you’ll achieve during the course. By the end, you should be able to perform at least a 2 minutes breath-hold, swim 40 m underwater with fins and dive to 16m in the open water. Interested in diving deeper and improving your technique? This course is the intermediate level, building up on the AIDA ** course. You will develop higher knowledge of techniques to get you deeper safely such as freefalling, Frenzel equalizing, self-directed training programs. You will be able to independently plan and execute a freediving session with buddies of the same experience. 3 theory sessions – dive into the physiology and physics linked to freediving: get detailed understanding of the equalization techniques, the blackout mechanism, the mammalian dive reflex and how it increases our breath hold abilities. 2 pool or confined water sessions : get a refresher of your rescue skills and learn how to plan and execute training sessions to build up high CO2 and low O2 tolerance levels. Get static training and improve your Personal Best! 4 dive sessions – improve your diving technique and performance: efficient fining, discover the amazing feeling of freefalling, fine-tune your body position and learn controlled turn. Go deeper and build-up your confidence as a freediver. Practice safety and rescue exercises. To successfully complete the AIDA 3 stars freediver course you will have to perform a 2 minute 45 second breath-hold, swim 55 m underwater with fins and dive to 24 meters in the open water. 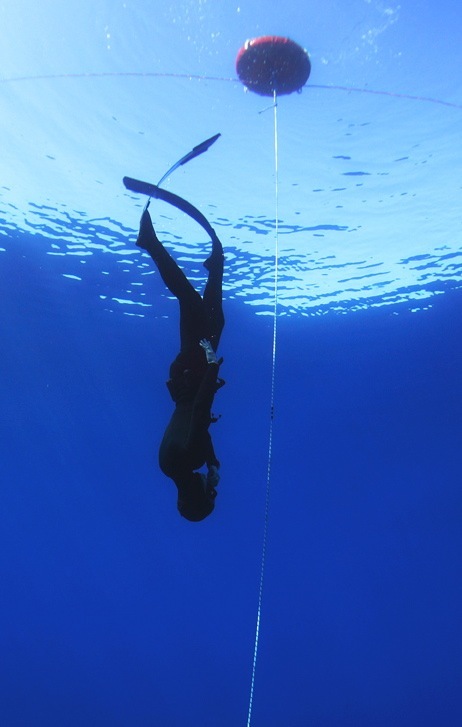 This course takes you to a whole new level of confidence in your Freediving. Not only will you learn the latest techniques for deeper diving but you will also learn more about conditioning your body for Freediving. This course will push you to the limits of your Freediving abilities. The AIDA 4 stars is the highest level a recreational freediver can achieve. 3 theory / dry practice sessions: fitness for freediving, body and lungs stretching, apnea dry training. 2 pool or confined water sessions: go into further detail about static and dynamic to improve your technique and relaxation; practice more advanced and deeper rescue skills. 4 open water dives to develop general depth technique: learn or fine tune mouthfill deep equalization & freefalling, see how to use passive exhale dives in your training and how to perform them preventing associated risks. To successfully complete the AIDA 4 stars freediver course you will have to perform a 3 minute 30 second breathold, swim 70 m underwater with fins and dive to 32 meters deep in the open water.